Welcome to 419 Wellington Ave! 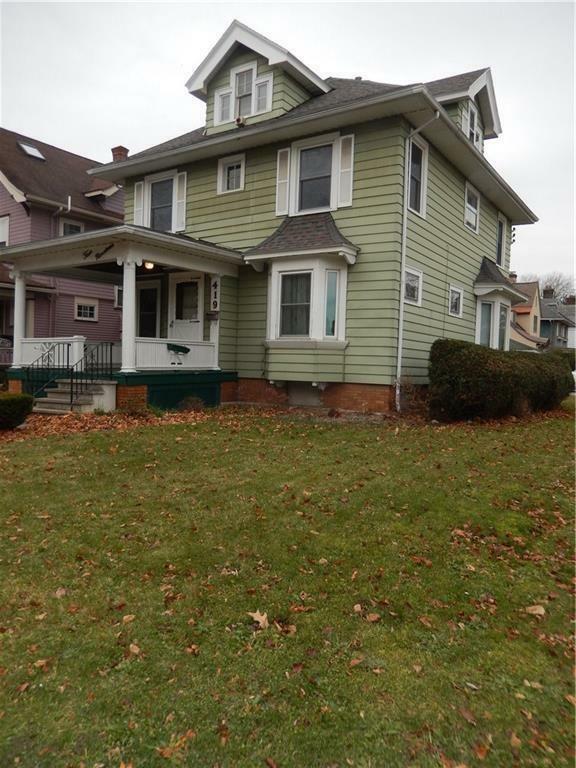 Exciting opportunity to rent this beautiful colonial home. Several updates throughout, and still full of character and charm. Spacious bedrooms and closets. Fully finished attic, laundry in basement, detached garage, driveway, and more. Great location, close to U of R!